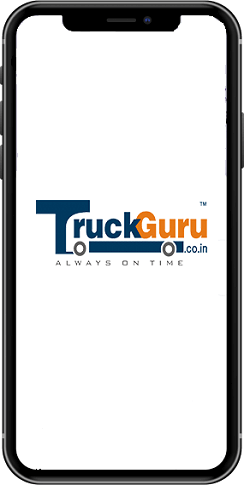 Here comes the new age packers and movers in Bengaluru - At TruckGuru, we have redefined the business at times. Do you want to know how? TruckGuru is one of the leading logistics services in India who provides packers and movers support within the city of Bengaluru and other locations of India. 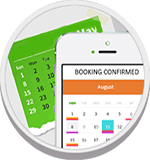 Our professionals are well-trained in packing and moving and to shift your invaluable belongings. Our online packing and moving services in Bengaluru brought to you by TruckGuru offers a unique one-stop solution for all your Logistical needs. What makes our Packers and Movers in Bengaluru unique from others? If you are looking for packers and movers in Bengaluru for a relocation, give us a call at 7202045678.